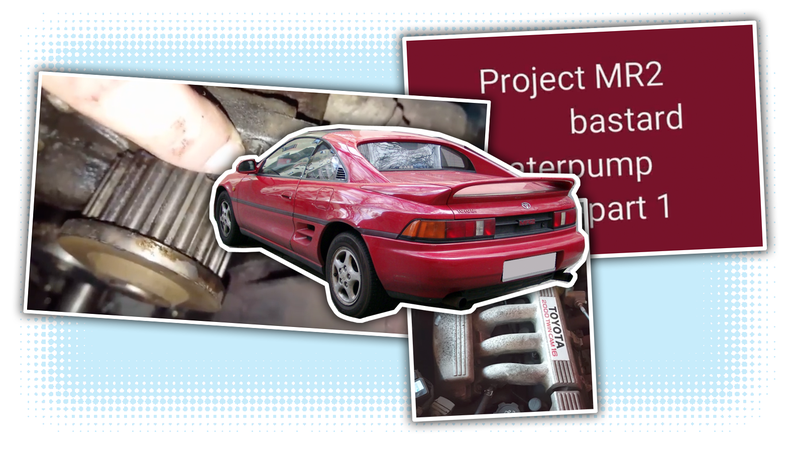 A reader named Justin sent us the link to a small, not particularly well-viewed YouTube channel called NewbieMechanic, which is essentially just a bunch of videos of a British guy wrenching on his Toyota MR2. He’s not really a great mechanic, the videos aren’t particularly well-done, but they’re so honest and simple that they’re almost hypnotic to watch. Here, just watch some, why not? 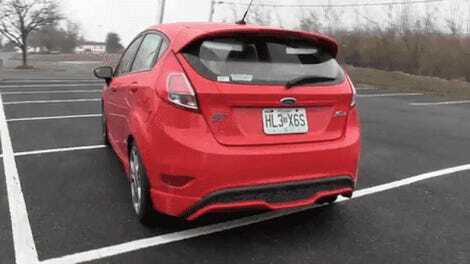 I like how spare the videos tend to be, and how unconsciously educational they are. The MR2 mechanic isn’t afraid to admit what he doesn’t know, and the way he talks while he works isn’t so different than the inner monologue I find in my head when I’m doing something unfamiliar on a car, realizing that I’m not sure of what half the hoses I just pulled off actually do. This one has some nice detailed shots of transmission gears on a duck-covered table. This is one of those things where any more effort put into these videos would ruin their appeal. They’re sort of just right as they are, for reasons I’m not entirely sure I actually understand. I find them weirdly soothing. Anyway, maybe you’ll find something appealing about these as well. Can’t hurt, right? And this guy will wonder why his video with 42 views just shot up to thousands, which will be fun.